SEGA of America has released a short interview of Valkyria Chronicles 4 chief artist Hitoshi Fukazawa. 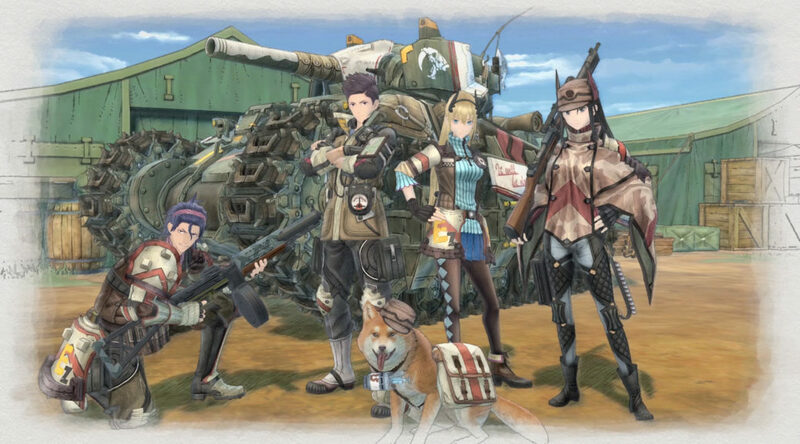 In the clip, Fukazawa reveals the aspect he’s most proud of creating for Valkyria Chronicles 4. Watch the video below.